Symmetry co-owner Eddie Walz was drawn to the world of fashion and beauty at an early age, after watching and learning from his grandfather, a barber. After attending the Capri school of cosmetology and entering into the world of beauty, he met his wife and co-owner Vilia. 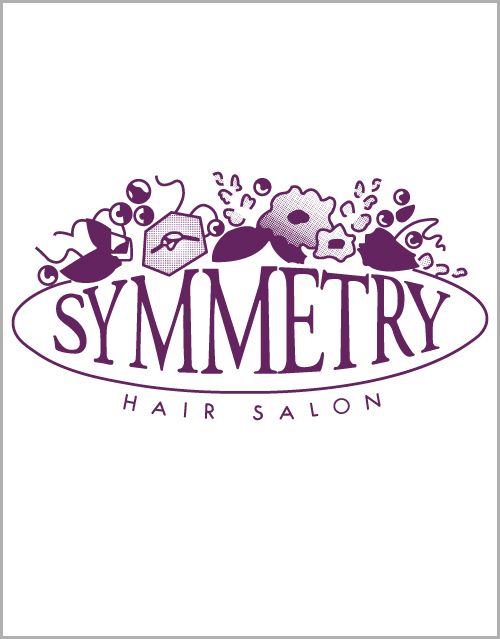 Together they opened Symmetry in 1988. Eddie’s drive to be the best has compelled him to never stop learning and developing. He has sought advanced training through a variety of Aveda continuing education classes and by studying under some of the the biggest names in the industry, including Aveda’s Antoinette Beenders, Ian Michael Black, and Jon Reyman. He also participated in Spring Fashion Week 2017. In addition to personal and professional development, Eddie enjoys his daily interactions with guests, connecting with them on a personal level and the privilege of making them look and feel their best. He says his favorite parts of his job are working with his amazing team and being in the forefront of fashion. When Eddie’s not in the salon, you’ll find him gardening, shopping or relaxing at home with his son Vyto (who is also in the industry), his daughter Daiva, and of course his wife and partner Vilia. If you ever stop and ask him what are the best decisions he’s made in life he’ll tell you this: getting married, having kids, and opening Symmetry.